Daniel Mann started spearfishing 10 years ago and in that time he has seen more fish than lots of us will ever see. 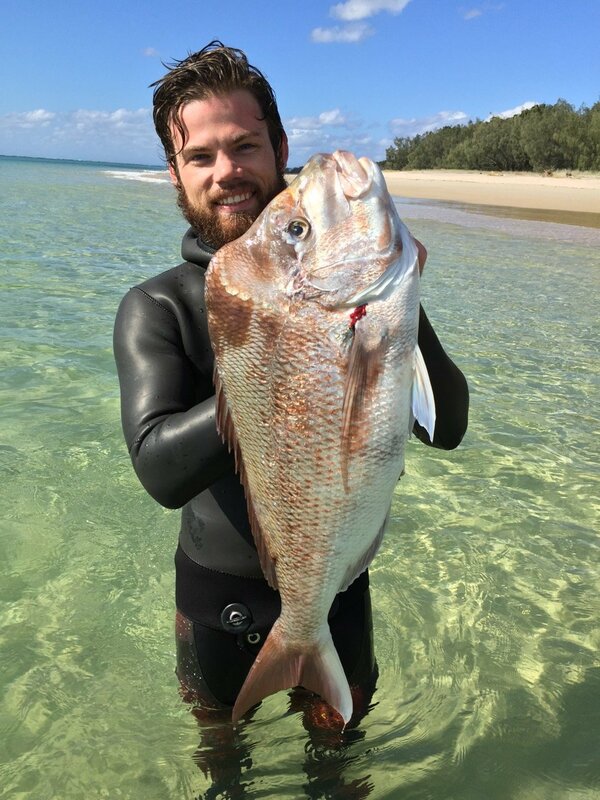 From serving as president of the Gold Coast Tweed Spearfishing Club to his work filming and editing high quality spearfishing footage with the boys at Spearfishing Downunder magazine, Dan has lots of good info for the Noob Spearo Community. In his Veterans Vault section we dig into how to make your own spearguns. We talk components, materials, cost, entry level mistakes and share tips on where to get more information. Chatting with Dan has inspired Turbo to start his own Gun build project, so to stay up to date with his plans check out the Noob Spearo email newsletter. 03:00 Early obstacles, detailed equalization issues information. 13:00 Dan’s Hunting Technique and Advice. Minimizing time in unproductive areas. 17:00 Scary Moment, a capsized boat 7km from land, setting off flares + EPIRB and waiting for rescue. 26:00 Veterans Vault, a good session with Dann on how to build your own speargun. We talk wood/carbon fibre/components/resins and more. We hear some of the lessons learned from 100+ DIY spearguns built at home. He even talks about his first gun that was made using PVA glue (oops). Dan’s session must have been good because now Turbo’s on his own speargun build project. Check out the photos below featuring some of Dan’s spearguns. 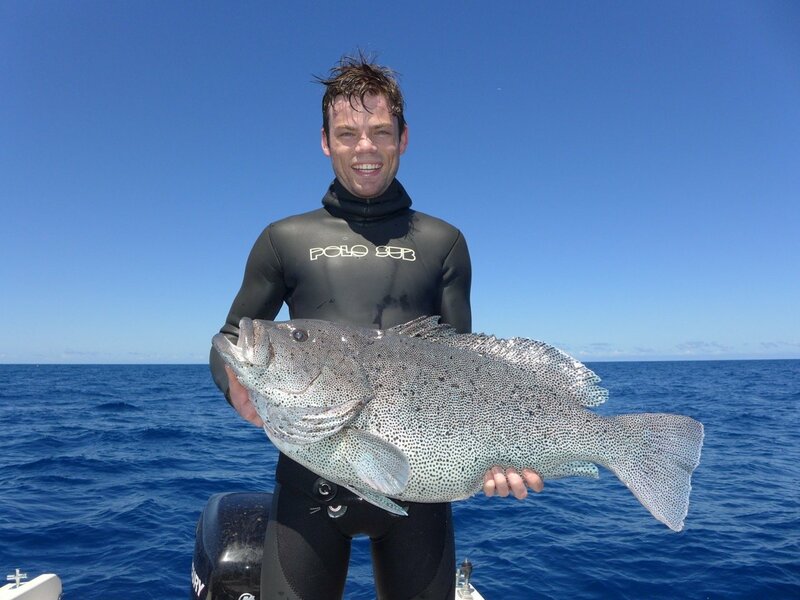 1:01:00 Dan talks about Spearfishing Downunder Magazine #51 + iSpearo, the latest in spearfishing films – check out iSpearo to see Australian footage and a growing list of international spearfishing film makers including South African Richard Leonard. To listen to the latest Noob Spearo Podcast interviews subscribe to the show on your phone – vastly improves the drive to work! Dont forget to subscribe to the Noob Spearo Email newsletter!